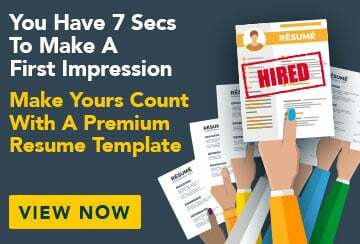 This free sample resume for a in-house photographer has an accompanying sample in-house photographer cover letter and sample in-house photographer job advertisement to help you put together a winning job application. I am a qualified and professional photographer with several years of experience photographing for a wide range of styles and services, including real estate photography, advertising, magazines and portraits, both online and in print. I have a knack for capturing arresting images and a particular talent with lighting. I am now seeking to use my skills in a full time in-house position with a company I can help grow to success. Travelling, blogging – see thelensman.com.au.